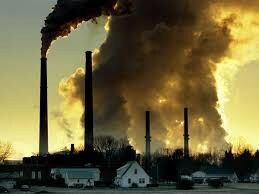 By factories producing green houses gas it's causing the air in the earth's atmosphere to be poulticed. This issue is related to the tragedy of commons because people would use the air for plant growth. the key players would be people with breathing problems because it would be hard for them to breve with all of that smog.